Finding the specific LS engine you want can be hard if it isn’t out of the vehicle. If you’re looking in the junk yards and pick-your-parts for your next LS, there are ways to figure out which LS you’re looking at without seeing the block numbers. First, why buy used? 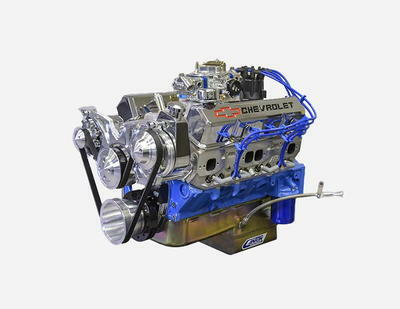 Why not buy a new LS from Jegs, Summit or anywhere else that deals with Chevrolet Performance? Well, budget is the biggest reason. 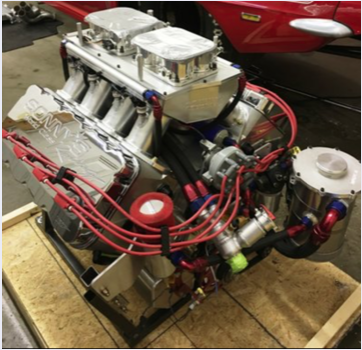 These engines can cost upwards of $9000 ready to run with an ECU. Tack on another $3000 for one with an automatic transmission. Many pick-your-parts sell complete engines for under $1000, and junk yards will have them for less than half the price of that new engine. You may also ask, which LS is right for me? Well that, again, comes down to budget and the goals you have. Looking to just get a decent V8 swap done? Look for an LR4, as they produce nearly 300 horsepower and will be dirt cheap. 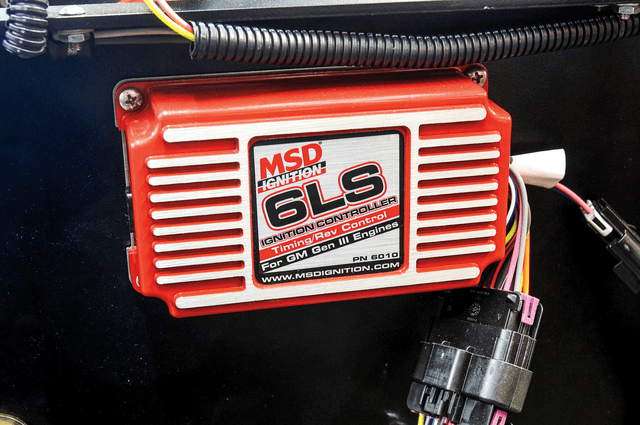 Want big power right away and aren’t afraid of spending in the four-digit range? 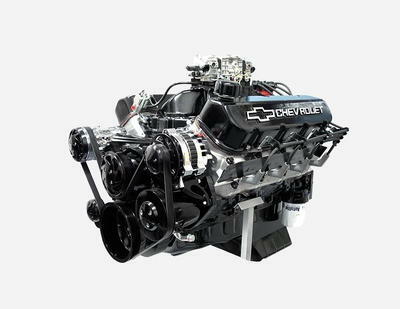 A LS3 is hard to beat for naturally aspirated power at 430-horsepower from the factory. Want a supercharger? Get an LSA, but be sure it got the 2014 recall done, so the supercharger has been at least inspected or, preferably, replaced. While it shouldn’t be your only indication, a starting bet in finding a LS is to look at the cars and trucks they came in. You’ll want to start your model year with 1996, as that was when the first of the Generation III V8s began coming in, while the last year for the Generation III was 2007. For Generation IV, start with 2005 model year vehicles, and go up to 2015 for most cars and 2017 for most trucks and vans. For the LS1 specifically, you’ll be looking for rear-wheel-drive (RWD) cars built from 1996 to 2005. For the US, the makes from GM would be Chevrolets and Pontiacs, while overseas you’ll also be looking for Holden made vehicles as well as the CSV Mondo (a Corsa Specialized Vehicle stylized Holden Monaro coupe), the Mosler MT900S/R/S Photon and Elfin MS8 (both Clubman and Streamliner). The LS6 only came in two vehicles built from 2001 to 2005, the Corvette Z06 and the Cadillac CTS-V. The trucks, however, didn’t receive the new Generation III V8 until 1999, a full three years after the introduction of the LS1. This coincided with GM changing from the GMT400 chassis to the GMT800s and rebranding their half-ton trucks to the Silverado name. Fortunately, no Classic Trucks came with the Generation IV engine. 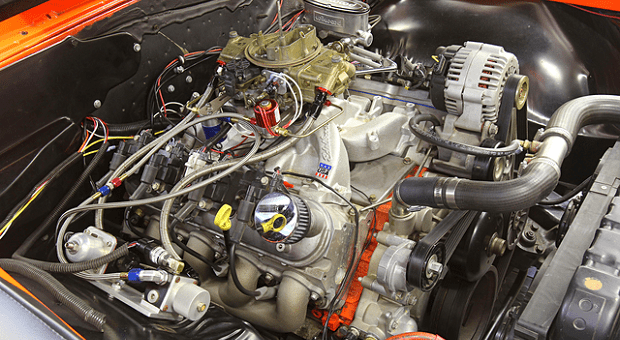 If your truck indicates that it has Active Fuel Management (AFM), GM’s version of displacement on demand, your engine will be a Generation IV engine. The oddball is the LH6, a Generation IV engine that didn’t get 48x timing until after 2007 but came with AFM. That also goes for the LS2 – from 2005 to 2007, you can find it with 24x timing. Because GM created so many versions of the LS block, you’re not always guaranteed to know which version of it you have or even the displacement from your vehicle of choice. 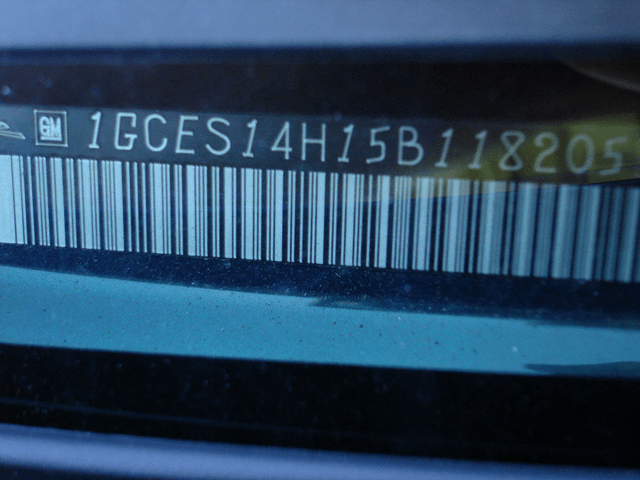 The very first thing to do is look at the Vehicle Identification Number (VIN). First, look for the tenth digit on the VIN as this will give you the exact year it is. Letters S to Y all indicate 1996 to 2000 model year vehicles, while numbers 1 to 9 indicate 2001 to 2009. 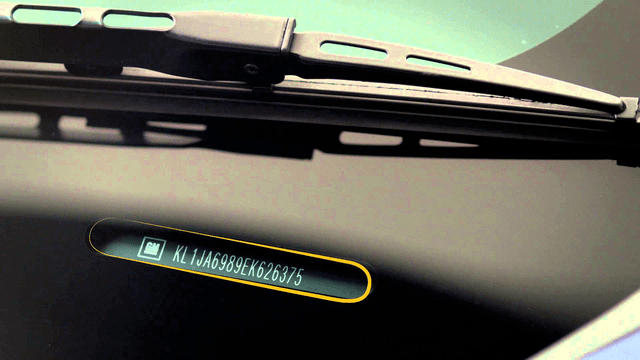 Then look for the eighth digit of the VIN, as that is where the engine VIN code is. 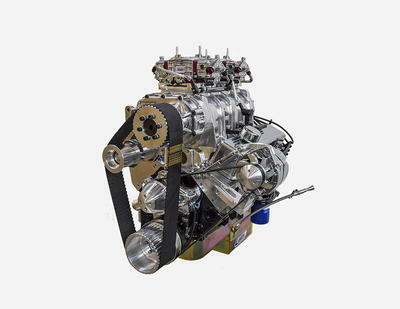 Generation III V8 engines in cars will have a VIN code G for the LS1, while the LS6 is S. 1999 to 2006 truck engines will be B for the L33, N for the LQ9, P for the LM4, T for the LM7, U for the LQ4, V for the LR4 and Z for the L59. Generation IV engines will have different codes. The LS2 cars will have a U in their VIN, code while the LS3 is W. The LS9 is T and the LS7 is E. The FWD LS4 is C. The L76 will have Y in its VIN while the L77 is 2. The L99 is letter J while the LSA is letter P. For trucks with iron blocks, the LY2 is C and the L20 is A. The LY5 is letter J, the LMG number 0, and LMF is number 4. 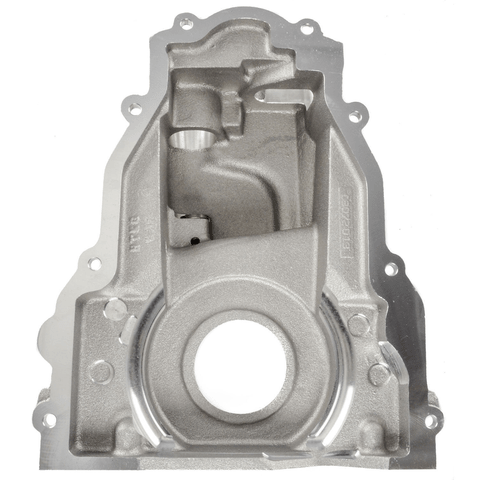 The LY6 is letter K and the L96 is letter G. For aluminum block truck engines, the LH6 (both 24x and 48x) is M, the LC9 is the number 3, the LH8 is the letter L and the LH9 is the letter P. The LS2 truck engine is the letter H while the letter Y is for the L76. The LFA is number 5 and the LZ1 is the letter J. The L92 is the number 8, the L9H is number 2 and the L94 is letter F.